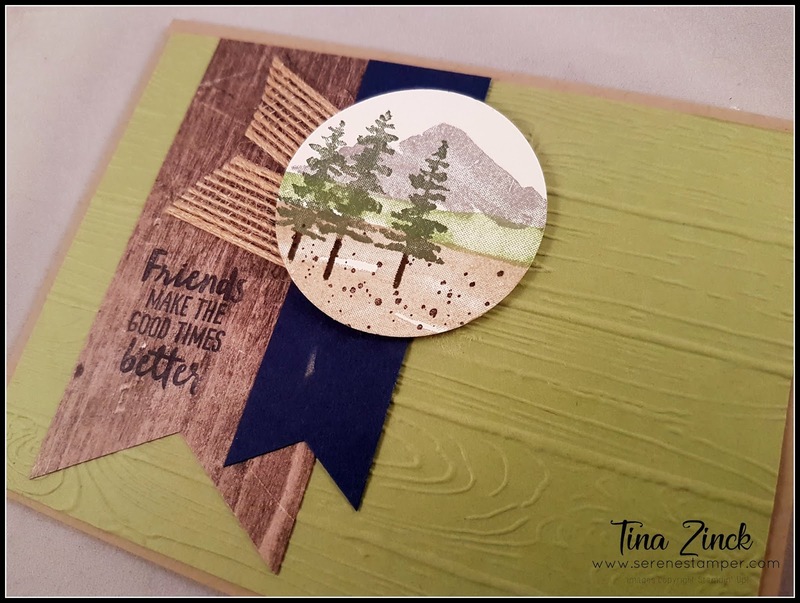 The Serene Stamper: Waterfront Card and Last Day to Order Retiring Products! 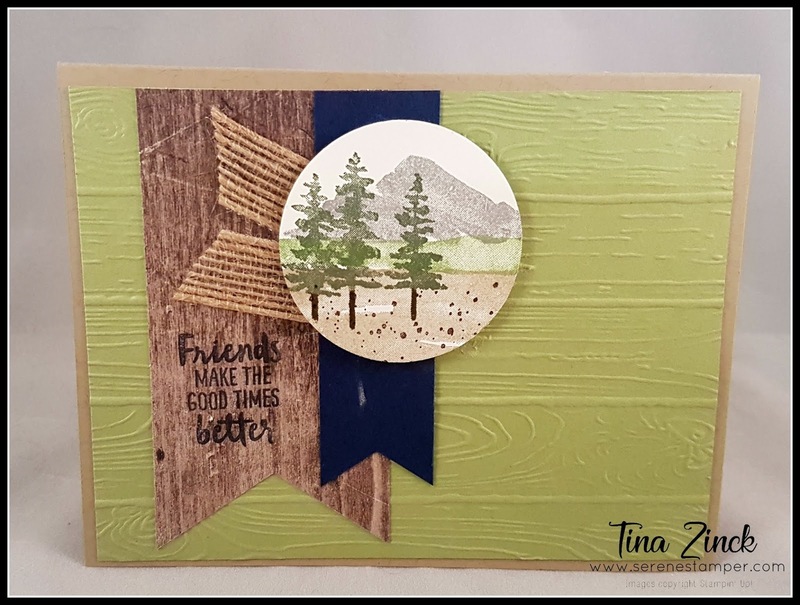 Waterfront Card and Last Day to Order Retiring Products! The "Waterfront" stamp set is hands down, without a doubt, one of my all time most VERY favourite stamp set. I kinda like it. A lot. Can you tell? Oh my gosh...this set is soooo versatile! You can use it to make quick cards like the one I'm sharing with you today - or you can use this set for fancier cards with gorgeous sunsets and backgrounds and techniques!